The Simmons Beautyrest 14" Memory Foam Mattress offers enhanced conforming support, temperature management and the great comfort. This mattress open up a whole new world of better sleep. It comes with 3 inch SurfaceCool gel memory foam designed to conform to your unique shape and dissipate heat for cooling comfort though the night. 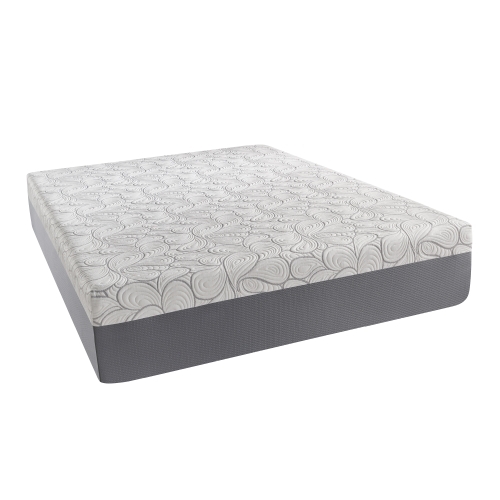 The Beautyrest 14 Inch Twin Size Mattress In a Box has many exciting features for users of all types. See the Beautyrest 14 Inch Twin Size Mattress In a Box gallery images above for more product views. 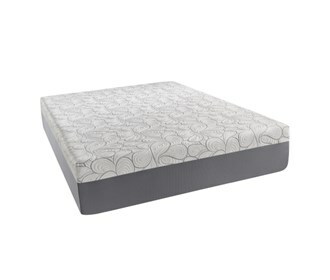 The Beautyrest 14 Inch Twin Size Mattress In a Box is sold as a Brand New Unopened Item.